Gevril thinks it’s time for you to save on your next car rental. 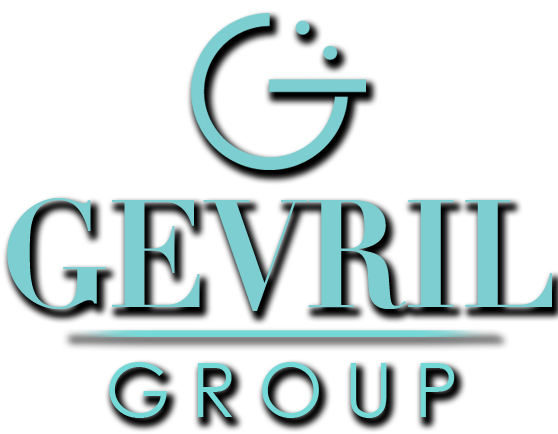 Thank You from Your Friends at Gevril – The Gevril Group would like to thank our customers with a special gift that could save you up to 20% on your next car rental. It couldn’t be easier to save either. Just mention Gevril or our promo code number 1892027 the next time you rent a car from Hertz and you can take advantage of immediate savings on virtually every class of car that Hertz offers. Save up to 20% – In the United States and Canada you can save 10% on all Hertz Daily Member Benefit, Standard Daily, Weekend and Monthly Rates. Leisure Daily, Weekend, Weekly and Monthly rates qualify for a 5% discount. International travelers can save up to 20% where permitted by law on published Basic Time and Kilometer rates. 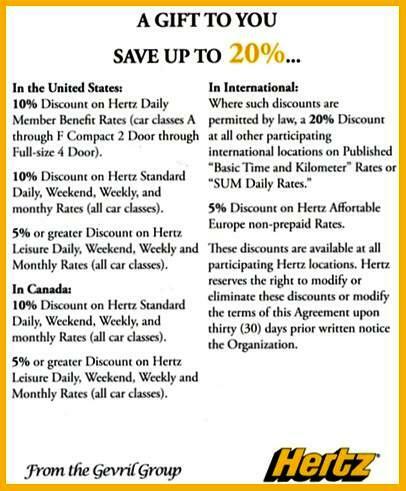 These discounts are available at all participating Hertz locations worldwide. 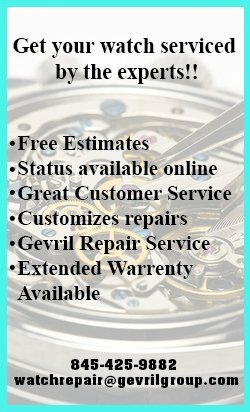 Just remember to mention Gevril to your Hertz representative and start saving today.